Mother's Day is right around the corner. 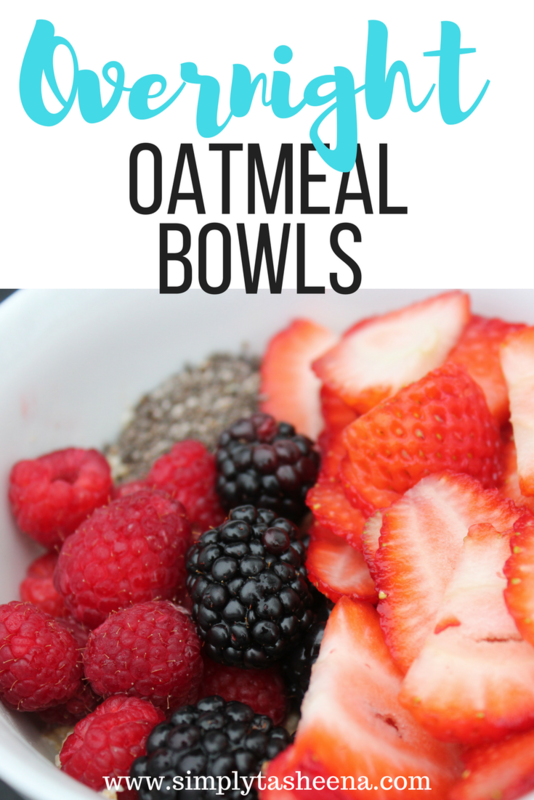 Of course, I had to share with you guys some of my favorite recipes for Mother's and of course I sprinkled in a couple of healthy alternative for fit moms. What's your favorite Mother's Day treat? I need to put all of this on my list ;) Everything looks scrumptious. I'd enjoy those waffles for sure! And I'm all about anything with garlic. 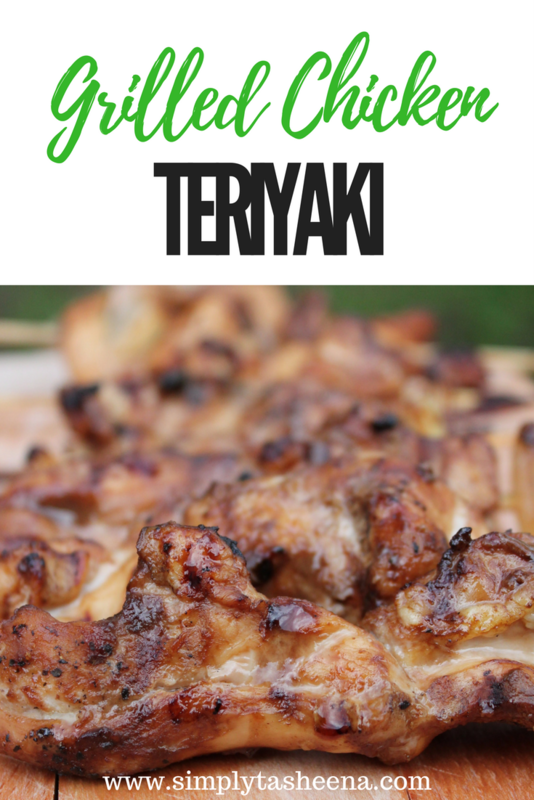 That grilled teriyaki chicken looks amazing. 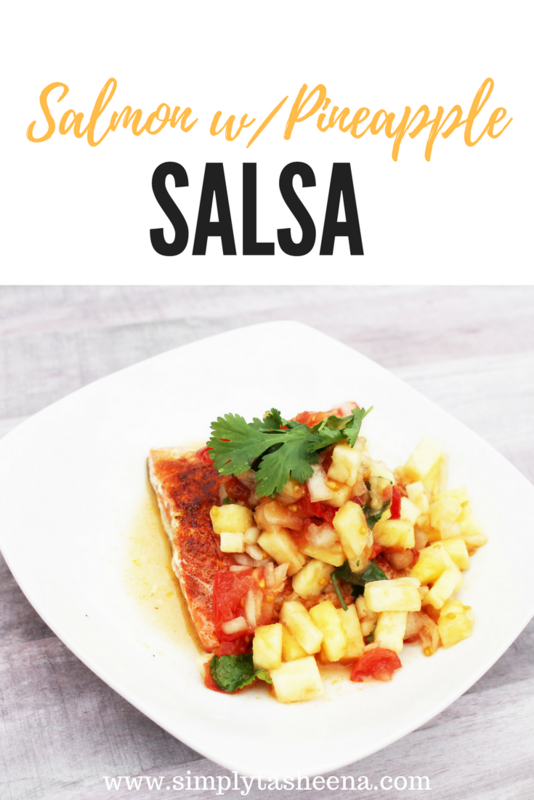 I might try one of these recipes for my mother! These are some great recommendations for recipes to whip up for Mother's Day. 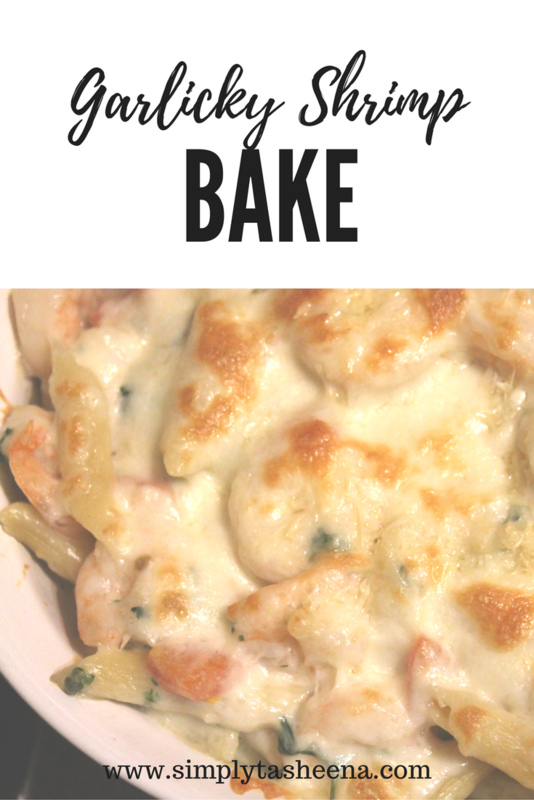 I garlic shrimp bake legit is making my mouth water! It looks so good! Thanks for your suggestions! Wow! 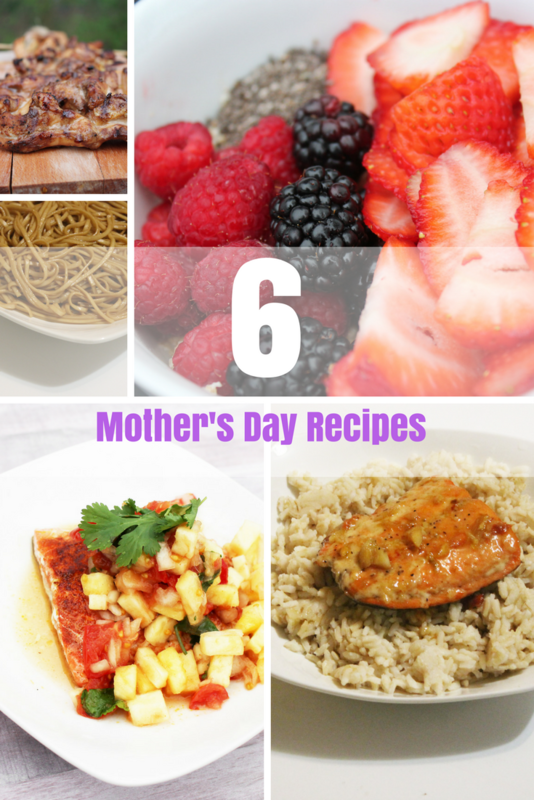 What a perfect selection of recipes for the Mother's Day! 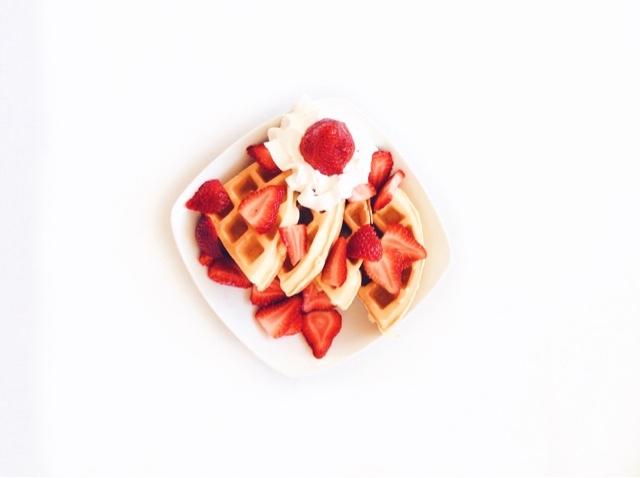 Those Semi-Homemade Waffles look so yum and Grilled Chicken Teriyaki looks mouth-watering! Moms always know how to cook the best food ever.. How i miss my mom so much, she out living in another so we only get a chance to bond once a year and her home cook is always the best. Happy Mothers Day to all!! You lost me at halfway waffles. I love waffles and pancakes. Cook me that and I am DONE!!! 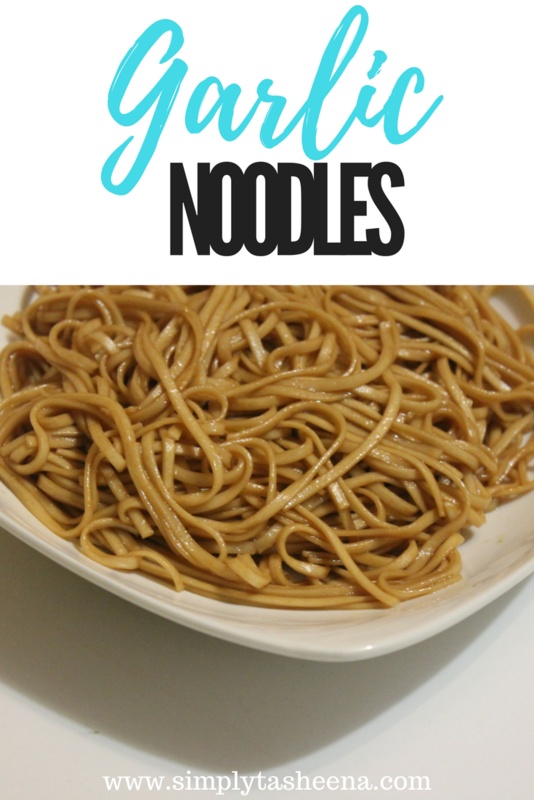 These recipes look to die for. I think I might try making the teriyaki chicken one out for Mother's Day. I think she would appreciate that. Thanks for the recipe ideas! I am going to make my mother seafood dressing. The garlic shrimp look delightful and I may make those as well.